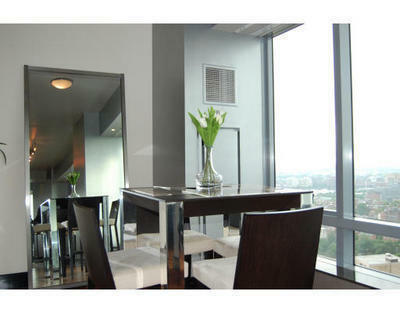 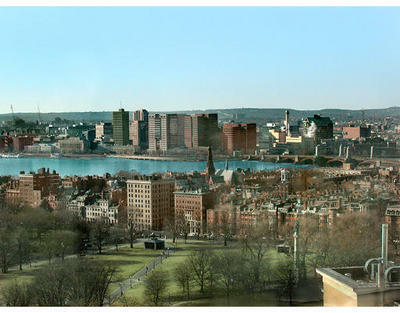 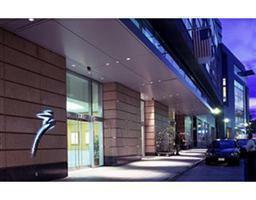 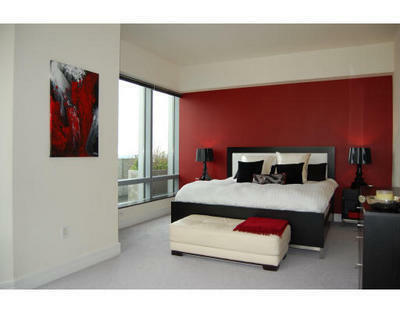 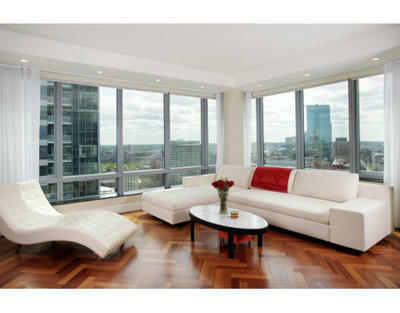 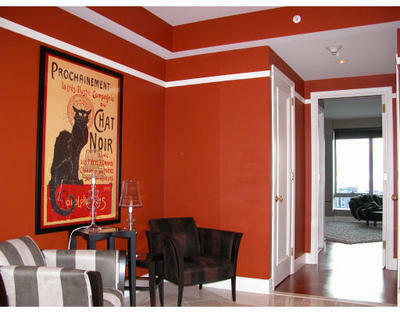 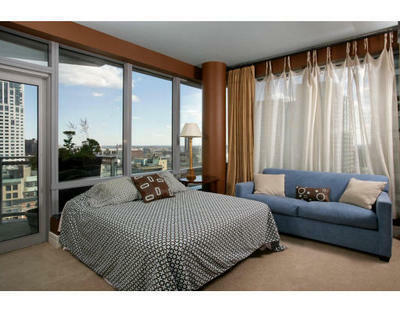 Ritz Boston Condos: Luxury service at its finest. 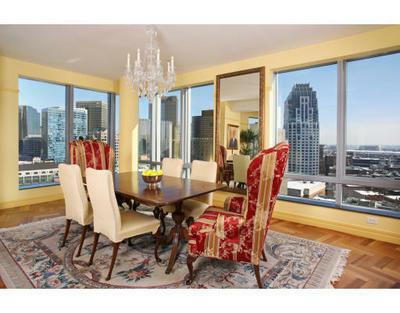 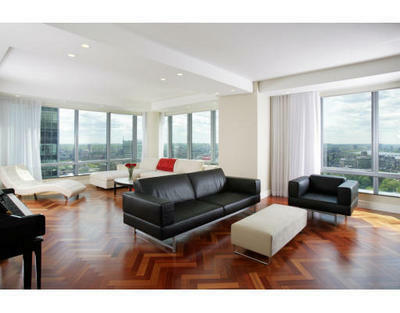 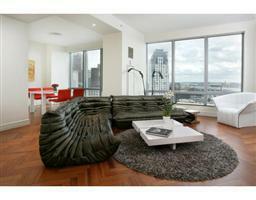 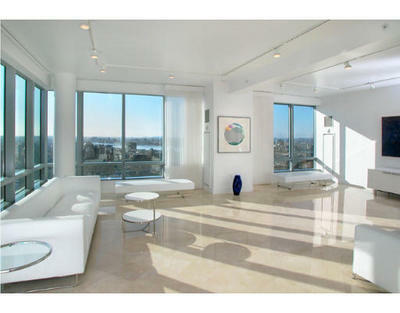 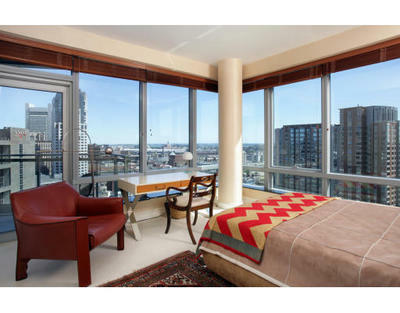 Full service luxury building located where the financial district meets the Back Bay. 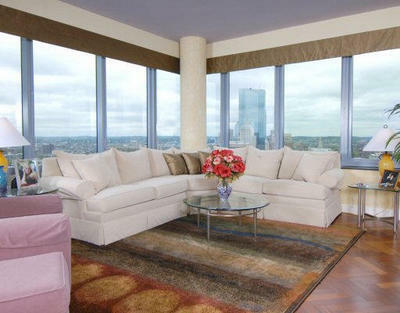 The Residences at the Ritz Carlton feature floor to ceiling windows, Brazilian cherry hardwood floors, Poggenpohl cabinets, enhanced premiere appliances, granite countertops, baths of imported marble, washer and dryer, gracious living and dining rooms, and breath taking views of Boston. 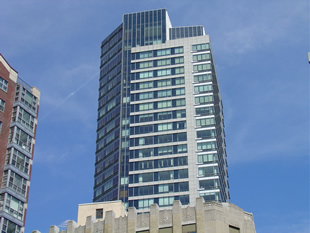 Building features: 24 hour concierge, door attendants, dramatic lobbies, hotel services, community center, and the LA Sports club. 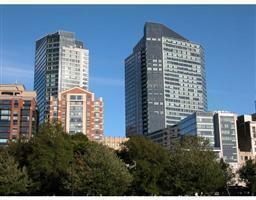 The Residences at the Ritz Carlton houses 309 luxury condominiums in two towers.